Hibernian yesterday completed the signing of former striker, Derek Riordan from Celtic after a torrent of rumour regarding a possible deal. Fans’ nerves were stretched to breaking point waiting for the Messiah-like return of the former golden boy of Easter Road until an announcement during the evening. Although the talk of a return seemed well-substantiated, it was far from a formality with Hibs having to comply with Celtic’s wishes regarding a sizable sell-on fee. Hibs’ pre and early season form has been poor and erratic and Derek’s return will give a great boost a to a beleaguered club board and concerned and angry supporters alike. It’s just the fillip required at Easter Road and one can almost feel the tides of goodwill and optimism flowing from club’s faithful fans today. The rarest commodities in football are surely true goalscorers- those that have the happy knack of being in the right place when it matters and able to despatch the ball into the back of the net in a variety of methods. Derek Riordan is just such a player. Not for him the most robust aspects of the game as a very slimly built forward player it must be stated. His tackling won’t trouble too many apart from nuisance value but his talents are far more valuable in and around the opposition penalty area where he excels like few others. A study of Riordan’s goals is an examination of how to score in a myriad of ways. Twenty-five yarders, tap-ins, mazy dribble and finishes, all taken with a cool clinical precision. 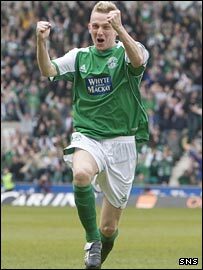 Hibs are very fortunate indeed to have the player, who is also a life-long fan of the club back in the fold. 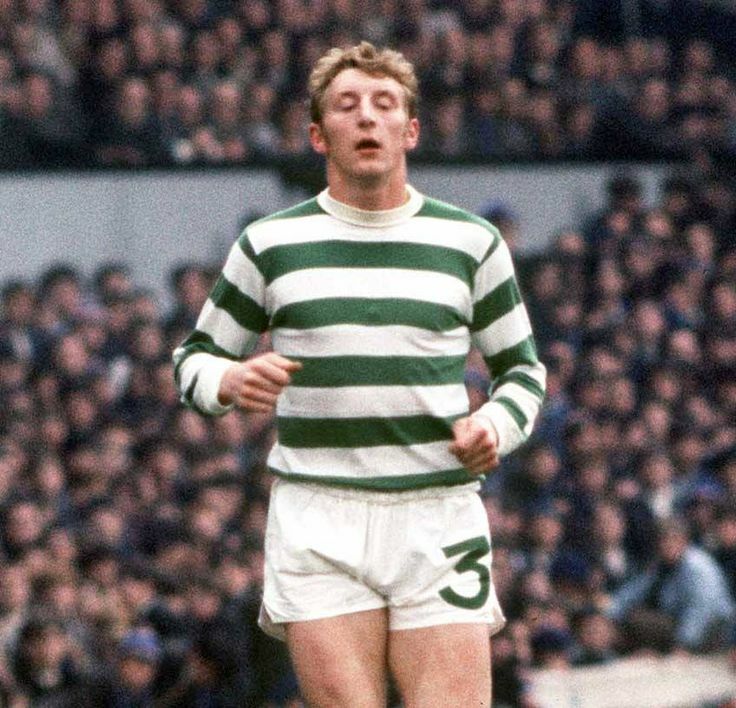 It is perhaps a regret to the player and at the same time incredible, that the Glasgow club seemed unable or unwilling to unleash his considerable talents too often. That is for them to reflect upon. In the meantime the whole of Leith (and those of us further adrift) with a love of the old club will be celebrating and have a new spring in our step today. 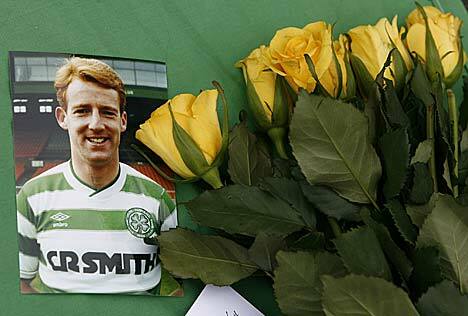 I can’t let the sad death of former Celtic footballer and manager pass without paying my respects on here. Tommy passed away yesterday after succumbing to the skin cancer that he was diagnosed with in 2006 and it is terribly sad to view how rapid his decline was. Well that time of year is almost upon us again – Halloween. Like many events around the calendar appears to have grown from a single-day happening into a ‘season’ that has been overtaken by commercial considerations. For similar read Guy Fawkes Night, and Valentines Day. Sometimes it’s interesting to look back on your words from the past. Occasionally one ends up with egg on the chin of course and sometimes one’s views are vindicated. I read back this article from a couple of years ago and despite a George Burley-inspired dash by Hearts and the current robustness of Hibs’ form, I wonder if anything has really changed?